The Milwaukee 48-62-3130 model 3" Scaling Chisel (package of 25) is a part of the Demo Steel Series. 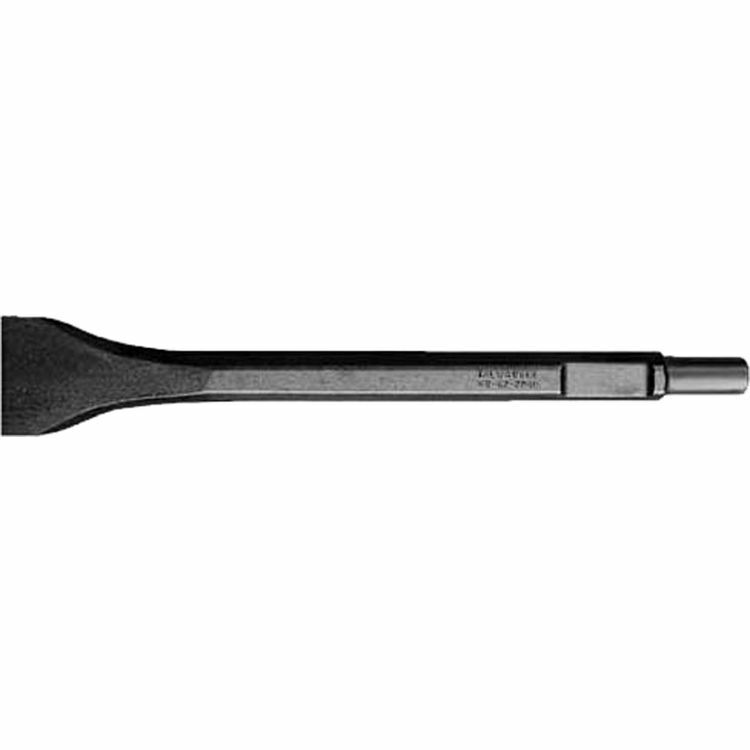 This chisel as been drop forged from high-grade steel and has been made for work in heat treated areas for removing weld splatter, scale, and concrete from overflow and seepage. Shipping Dimensions 1.2" x 3.0" x 16.0"